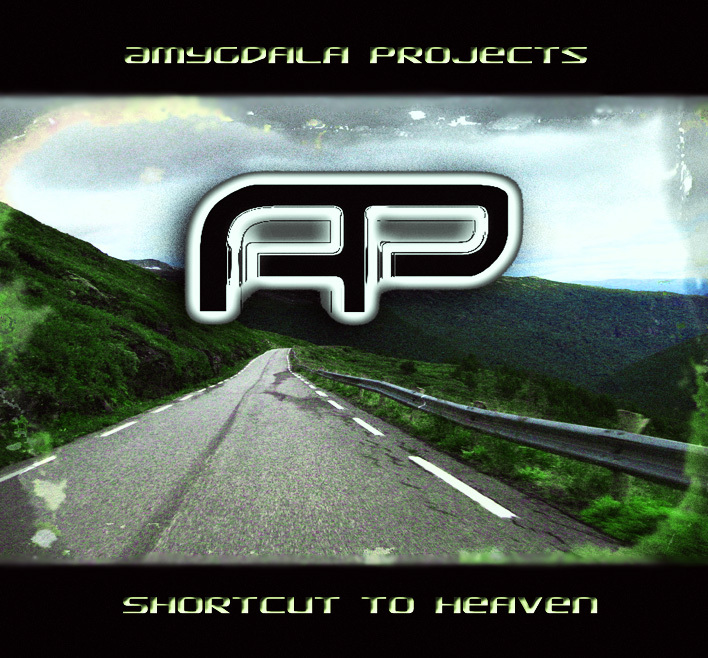 Amygdala Projects - Shortcut To Heaven - BFW Recordings netlabel - Music is free! ambient, shoegaze, indie, experimental, electronica - independent netlabel sharing music with you for free! An extremely chilled ambient electronic album from Hungarian producer Amygdala Projects, his wonderful debut on BFW. A whole of musical styles is here - ambient, psy, ambient dub, electronic - but with a warmth and energy running through it.